Real Time Clock loses the correct time during short main battery removal. 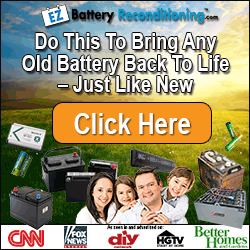 The same symptom can also be seen when the backup battery is empty. About 5 hours is needed to fully charge the backup battery in the device. NOTE: Backup battery is charged only the same time with main battery charging. Or when the device is LOCAL or TEST mode. 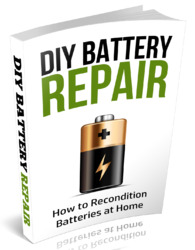 Always check the backup battery visually for any leakage or any other visual defect. Check that the backup battery is correctly mounted in the device before closing the cover. Measure voltage of backup battery during charging, It should arise if it is not 3.2V, yet. When the voltage is over 2.0V for sure, check backup battery with Phoenix. -> In not OK then D190 is faulty. Ensure that the RTC is running.